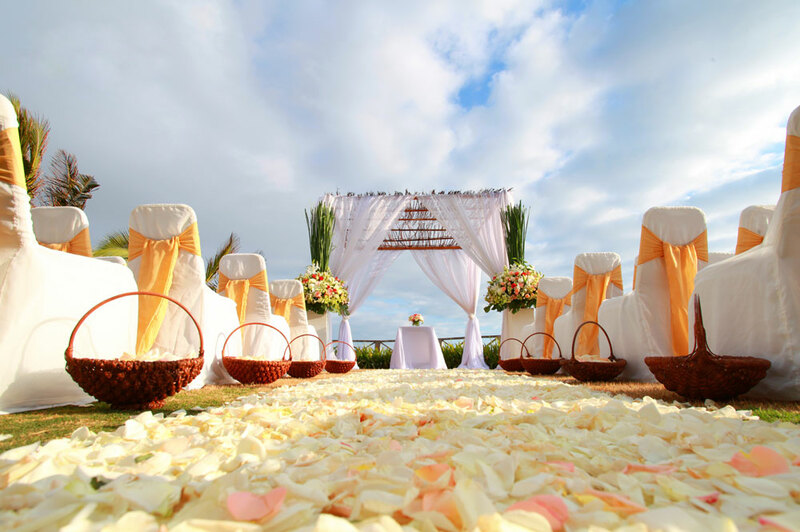 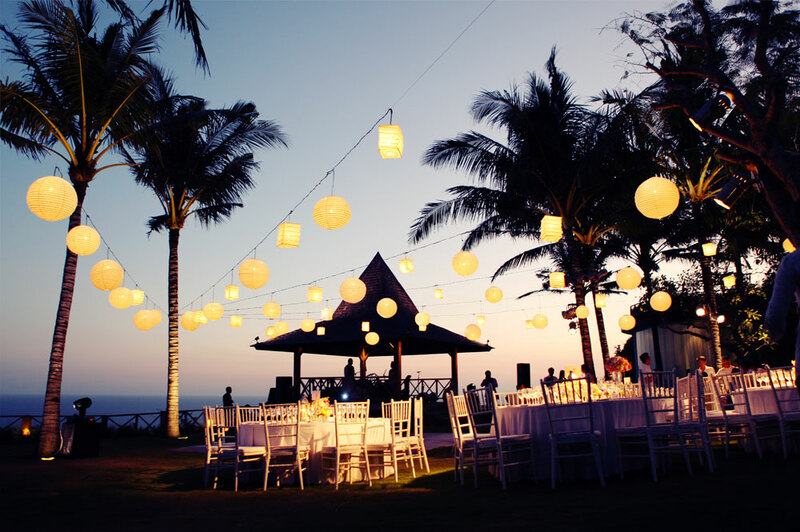 Bali offers you a wide selection of romantic villas ideal to host your celebration of love. 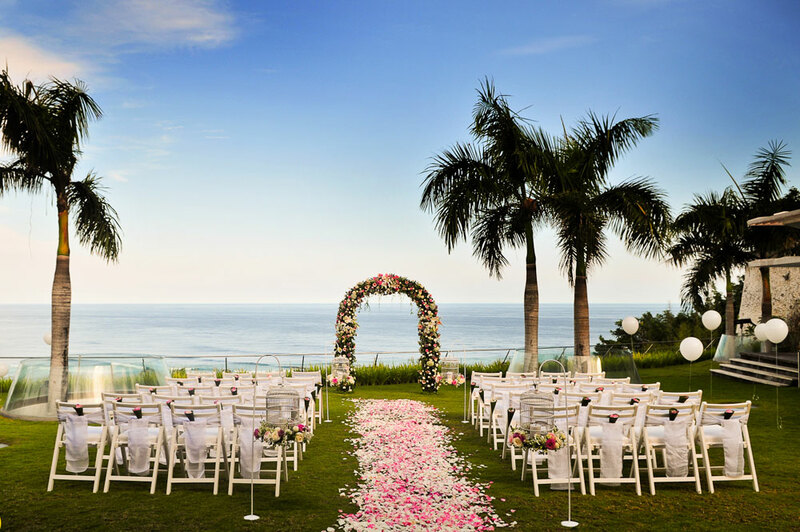 You can choose a garden, cliff edge or beachfront villa as the venue to exchange your vows. 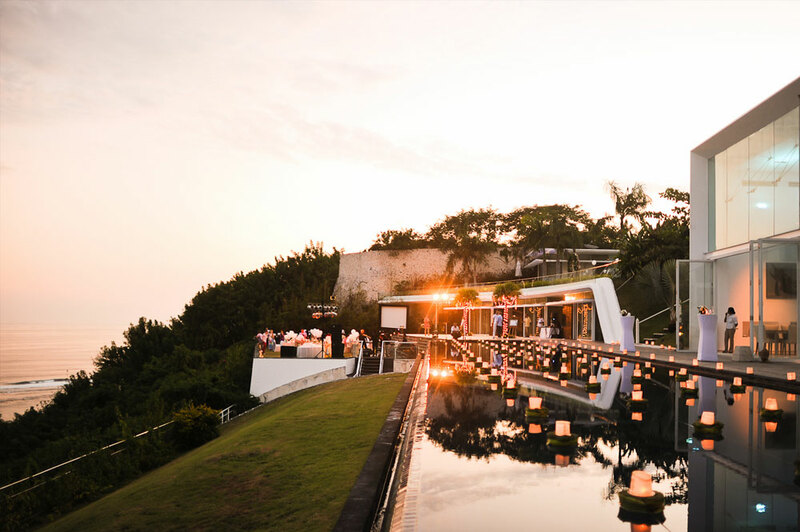 Each villa offers you a suitable location for your wedding ceremony and an unforgettable wedding reception all within a magical tropical setting.